© 2018 Mike Johnson Jr. All Rights Reserved. Contact MJJ. 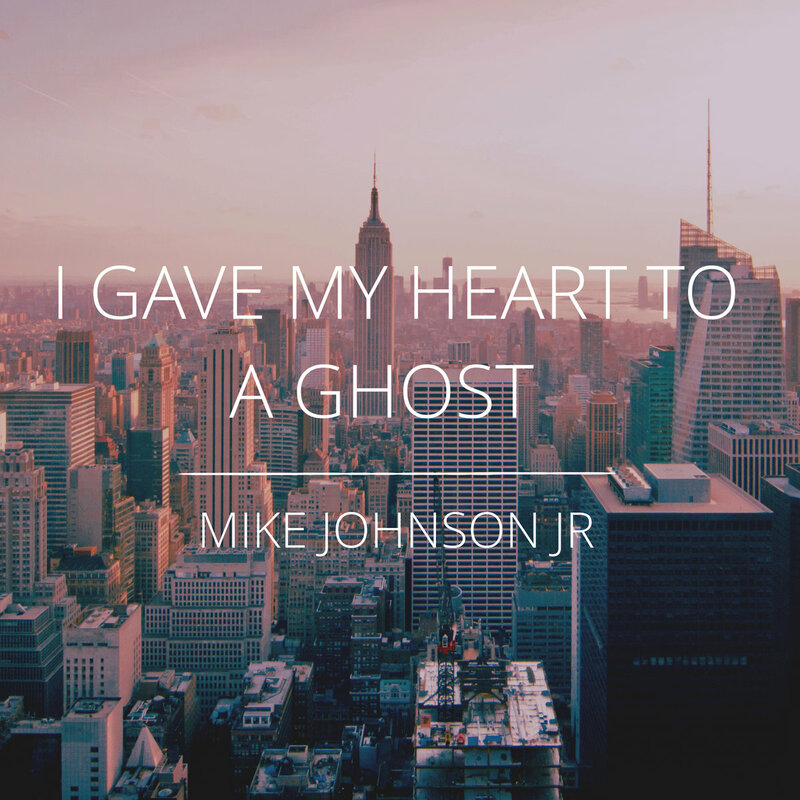 Buy "I Gave My Heart to a Ghost"